Looking for something to do? Come visit downtown Roanoke. At a Renaissance in Roanoke you can experience a Plein Air Paint Out, Juried Art Marketplace, Young Artists' Plein Air Competition, Fall Farmers' Market, live entertainment, and more. With so many options, there is something for everyone to enjoy! Are you or someone you know an artist?  Sign up for A Renaissance in Roanoke to showcase your talents. A Renaissance in Roanoke offers an Invitational and Juried show, which offers the unique opportunity for the public to support the arts and to interact and purchase directly from the artist. 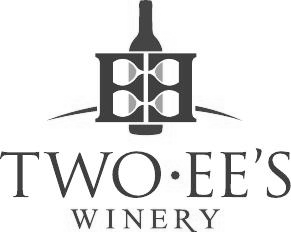 Shop the local venues in Roanoke. Participate by becoming a sponsor. You're invited to showcase your talents.